Read the latest headlines in edible fruit, edible fruit company information and the latest consumer reports. To some the movie, titled “The Fruit Hunters” is nothing but a raunchy fruit flick. With extreme close ups of tropical and exotic fruit, displayed in compromising positions, the documentary was produced across several continents. The graphic nature of the film, which does not even have a movie rating, ranges from fruit paintings in an Italian monastery to a quest for rare mangoes in the jungle. Filmmaker Yung Chang released “Fruit Hunters” in Miami, earlier this month, reported sources at Tropical Fruit News. Even as bananas remain the number one favorite edible fruit in the U.S., according to the Packer, “Everything Produce“, apples continue to dominate second place in the produce department. The Packer’s research also indicated that families with children were more apt to buy apples than households without. 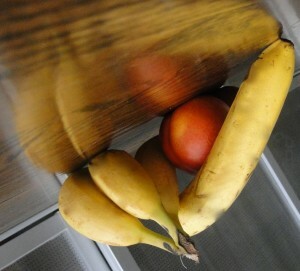 Edible fruits: Bananas and peaches set in a compromising position. This week’s news on edible fruit covers three different stories of the consumer food business. As one edible fruit exporter and a family owned orchard brace to juice profitability with new marketing efforts, one edible fruit company focuses on a philanthropic cause. For more than a decade, Citrusdal, South Africa has been exporting its finest clementines, navel and cara cara oranges to America. Supplying stores such as Whole Foods, Costco, and Walmart to name a few, each export undergoes a 24-hour quarantine in a cold treatment to thwart any traces of the false codling moth. The export time of year runs from now through October. This season King Citrus, a mascot of the the South Africa export, will be touring retailers around the U.S. The R.W. Knudsen Family orchard has created an interactive orchard for customers to visit online. Quizzing visitors on the weight used to produce one bottle of its Just Black Cherry juice, the company’s intelligent marketing strategy makes it clear that 2.5 pounds of cherries creates one bottle of the juice. The Orchard tour also explains how its bottled juices are void of preservatives, sugar and other additives. RW. 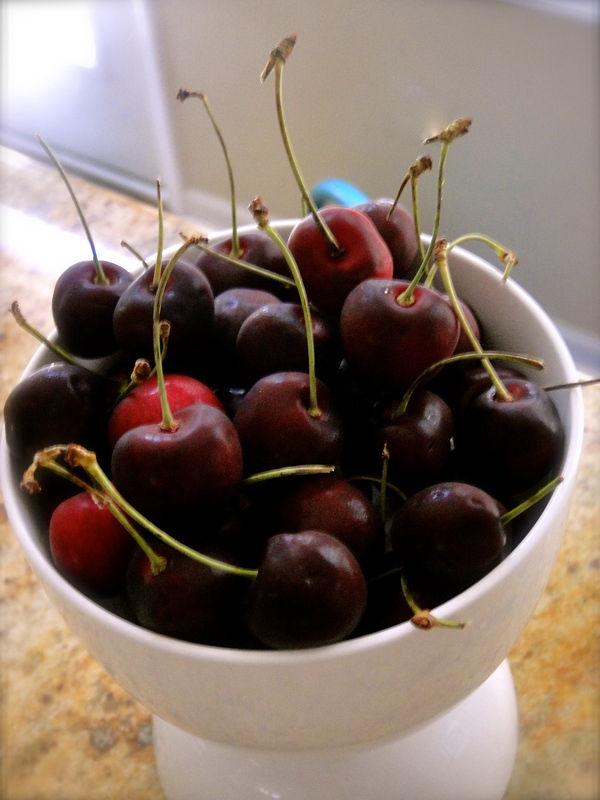 Knudsen produces its juice through a pressing technique that captures each cherry’s tart and sour flavor. The fresh fruit juice company uses a similar process to manufacture its extensive line of other popular fruit juices, such as its “Organic Just cranberry,” Just Blueberry Juice, and Organic Just Tart Cherry.